While each official is expected to keep the assignments he or she accepts, there are certain occasions where a referee should be released from a lower level assignment to officiate in a higher-level competition. The US Soccer policy on assignment priority can be found at (https://www.ussoccer.com/referees/resource-center/assignment). If a change in this policy comes into conflict with this section, the US Soccer policy will take precedence. The SRC encourages referees to accept challenging developmental assignments which may take place out-of-state. In addition, the SRC encourages assignors to assign out-of-state competitions as it creates additional opportunities for Rhode Island referees. However, the primary purpose of the referee program is to service the game within Rhode Island and within the sanction of the state adult and youth affiliates. As such, the SRA is responsible to identify those rare dates for which the anticipated demand for referees precludes outside assignment. The SRA will notify all referees of such days with exceptional demand and provide assignor contact information to the referee community for those in-state competitions seeking referees. Keep the lines of communication open about upcoming international and national and International appointments as far in advance as possible. 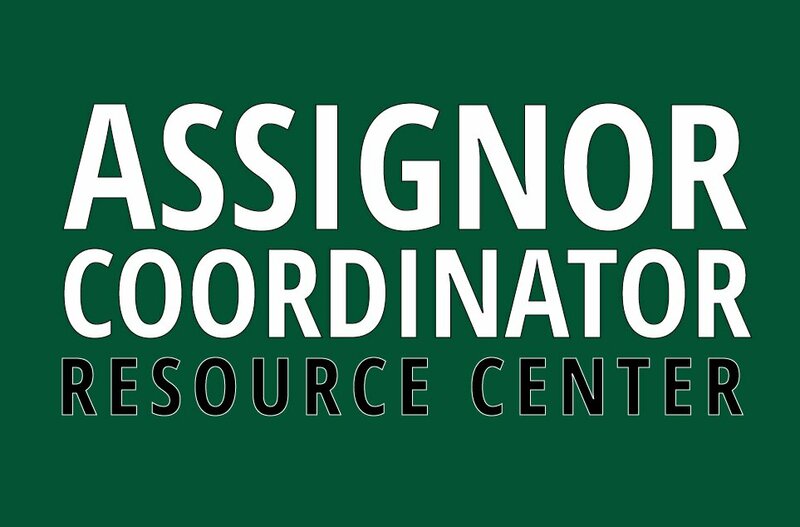 Communicate the receipt of a higher priority appointment to their assignor as soon as possible. Report an assignor that refuses to release the official from a higher priority assignment to their State Referee Administrator and U.S. Soccer. Identify the highly-experienced officials on your assignment roster who are likely to be assigned to a higher priority assignment and always be prepared to fill these slots on an emergency basis. Cooperate with officials and other assignors on those rare occasions when the game priority policy is invoked. 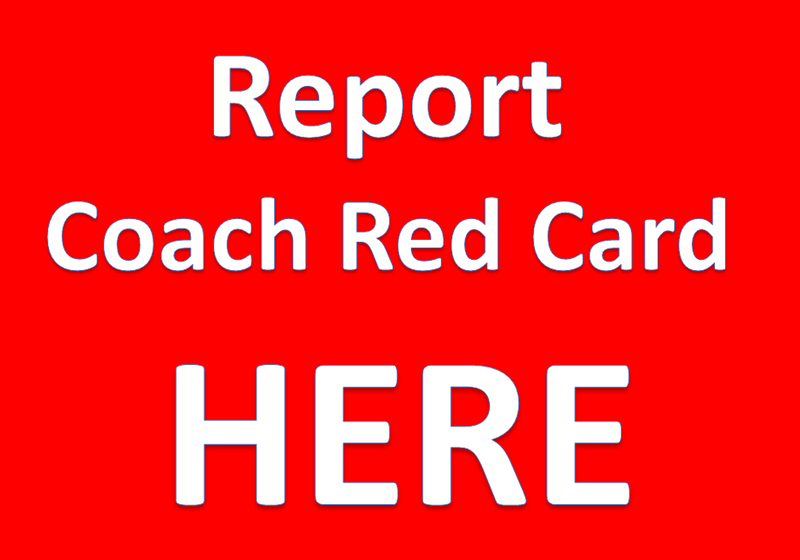 Report any concerns regarding the priority policy to the State Referee Administrator. The recertification deadline is December 31! 1. Complete 4 hours of in-service training (2 courses required). 3. Pay the annual fee — collected when you take the exam . A late fee of $10 per month will be assessed after December 31. The online version of the 2018 Fall Grade 8 course in now open in game officials for anyone Grade 8 official requiring 2 hours of inservice training. This provides the final 2 hours of online training that can be combined with the spring online course to meet your 4 hours of inservice training required annually. The online courses will continue to request an additional fee. The online course fee can be avoided by attending any classroom or field training session. The 2020 certification process will begin in January and the spring classroom sessions will be posted shortly. There is only one class to become a futsal referee or recert as a futsal referee. The class is Monday November 12 at the SRC office in Cranston beginning at 7 pm. Registration is open in game officials. Today’s field training session has been moved to Winslow Field, 300 Airport Rd, Warwick RI 02886 from 1-3pm.